Butterscotch flavouring is hard to find nowadays but appears here by popular demand! 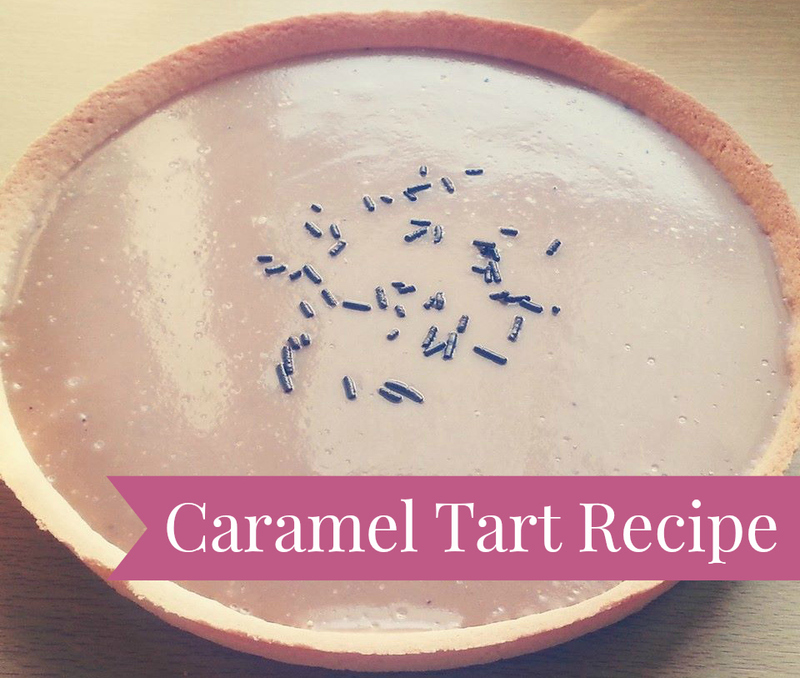 Beloved of school cooks throughout the land, this flavouring is an integral ingredient in recreating the caramel tart that we all know and love! Available in small (28.5ml) or larger (1 litre) bottles, prices start from just £1.50. Click here to order butterscotch flavouring online. We can also supply bulk quantities to schools and other institutions - call 0115 8450660 for details. Gravy browning or grated chocolate to add colour if desired. First make your pastry and line your flan tin (7" or 8" tin). Prick the base and bake blind until cooked through. Melt the margarine or butter for the filling in a double saucepan, add the flour and sugar and beat over the heat like a roux until throroughly cooked and combined. Slowly add the milk, gravy browning (or chocolate) and flavourings to the saucepan, stirring well all the time until smoothly combined. The mixture should be thick and toffee coloured. Spread over the pastry base and leave to set for several hours or overnight.